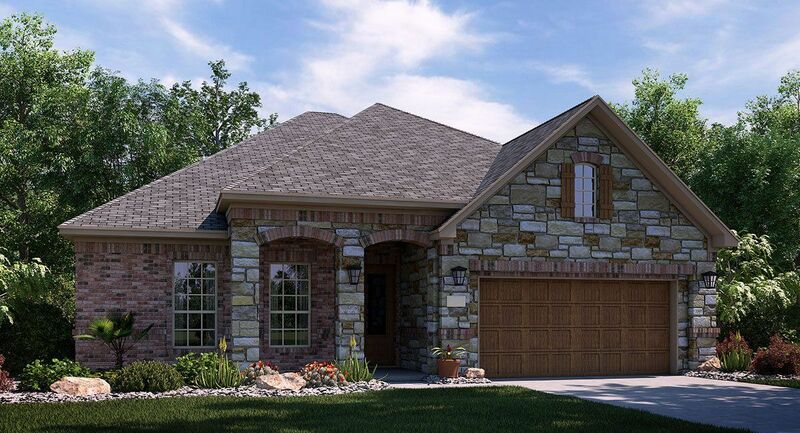 Located near the popular Alamo Ranch area in northwest San Antonio, The Reserve at Hill Country Retreat is a master-planned community designed for active adults aged 55+. These new homes are specially designed with active adults in mind, featuring open, flowing floor plans on one story. One-story floor plans, including one plan with an upstairs bonus room Two plans offer two Master Bedrooms Spacious kitchens Open floor plans Covered patios View directions.